The mobile money management startup Lemon has closed an $8 million Series A round, the app provider announced today. This capital is meant to finance its expansion, as well as the development of its recently launched Smarter Wallet. According to Lemon’s CEO, the Argentine entrepreneur Wences Casares, the startup’s fundraising process raised a lot of interest, leading him to talk to a large number of potential investors. 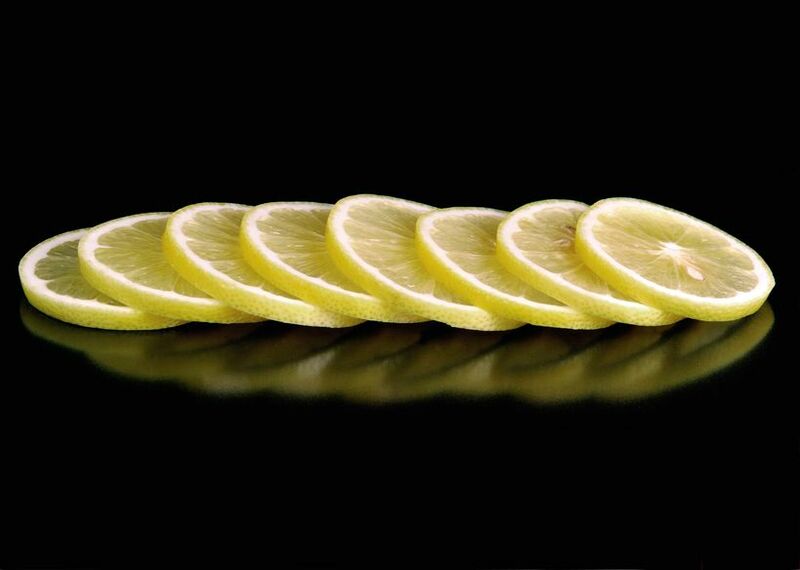 Still, it soon became very clear that the best fit for Lemon was Maveron Ventures. As you may know, Maveron was co-founded by Starbucks’ CEO and chairman Howard Schultz. Before investing in Lemon, it made notable investments in Shutterfly and eBay. While the firm’s customer experience obviously influenced Lemon’s decision, Casares points out that similarities with the startup are actually much deeper. For instance, Starbucks’ mobile payment app is very successful, and contributed to Maveron’s know-how on mobile consumer-facing finance. With that in mind, Maveron ended up leading this new round, with partner Amy Errett joining Lemon’s board. Other participants include Lightspeed Venture Partners, CampVentures, Draper Fisher Jurvetson, The Social+Capital Partnership and unnamed Silicon Valley-based entrepreneurs and angel investors. While this high seven-figure round reflects the buzz around Lemon, Casares insists that it also corresponds to the capital his startup actually needs to finance its plans. As a matter of fact, it plans to use these funds on two fronts. One one hand, it will focus on growth, marketing and user acquisition – mostly in the US. On the other hand, its product roadmap is very ambitious, making it mandatory to hire new engineers, Casares says. While Lemon’s Smarter Wallet is only a few days old, it is set to become a key part of Lemon’s offering, and is already included in its Free and Pro services. As you may know if you have already tested it, its intent is very simple: “We want to let you create a digital backup of your wallet,” Casares explains. In other words, Lemon isn’t only about easily scanning your receipts; it now also includes your loyalty cards, your driver’s license and credits cards. Of course, this immediately raises questions: is it a good idea to carry all this information in your smartphone? What about privacy if this information is shared with brands? But Lemon is adamant its encryption and PIN protection will keep your documents safe: “With the data stored behind by Lemon’s government-caliber, 32-bit encrypted system, the Smarter Wallet is ultimately more secure than the physical wallet itself,” the startup insists. As for sharing your purchase details with brands, “you have to enable it manually,” Casares says. If you have followed Apple’s keynote at WWDC yesterday, you may also have noticed similarities between Lemon’s Smarter Wallet and the upcoming Apple app Passbook, which hopes to keep all your passes in one place, from boarding passes and movie tickets… to coupons and gift cards. According to Casares, Lemon currently has a staff of 21 – including someone he describes as a great addition to the team, the young Brazilian MIT drop-out Bel Pesce, who handles business development for the startup. Since we first wrote about her life a few months ago and her unusual decision to drop Google and MIT to join Lemon, Pesce has become a role model in her home country. You could even call her a micro-celebrity – her free inspirational e-book ‘A Menina do Vale‘ (“Valley Girl”) has been downloaded over 100,000 times in seven days, and the fact that Lemon just closed such a big round shouldn’t do any arm to her growing reputation.